With main products of solar street lights, led street lights, lighting poles and solar home systems, Inbrit occupies a professional factory equipped with integrated production lines, including solar panels lines, gel batteries lines, lighting pole lines, lithium battery and smart solar street light assembly lines. Inbrit has been a pioneer in the field of solar street lighting in China. 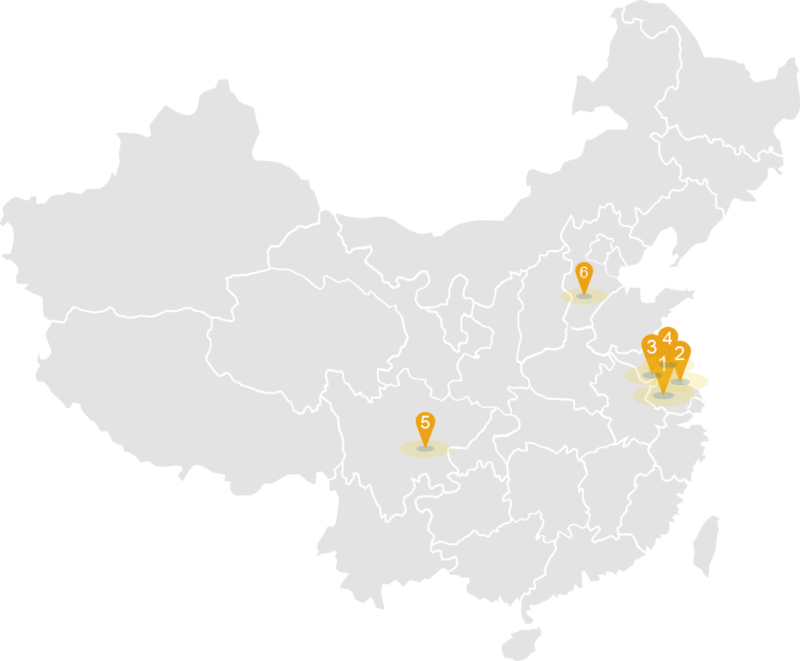 Our customers include CRCC, CAMC, OPPLE, SINOMACH,HENGDIAN GROUP and etc. Offering brightness to people who suffer from darkness at night through cost-effective products. That’s our vision. Our 10 years’ experience in the new field of solar street lighting enables us to create and manufacture the products which help to make people feel delighted, safer and more convenient. We also want to bring an easier life to people who suffer from the short of the electricity by our solar home systems. Let’s do something different and enjoy brightness together.